Looking for a fun game your youth group will love? 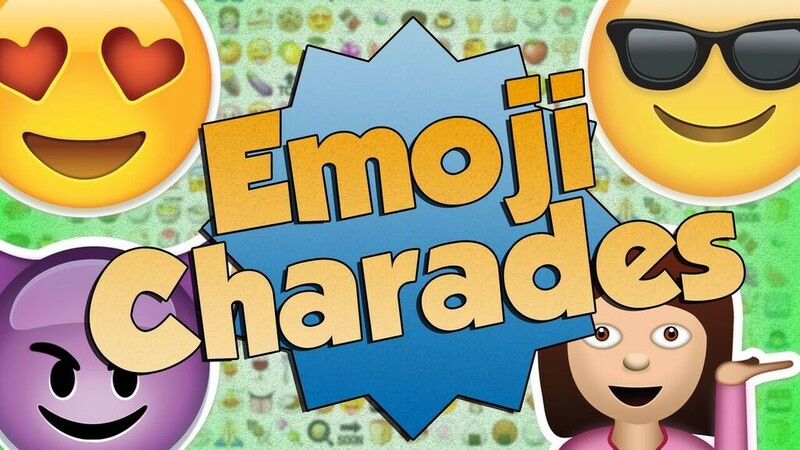 “Emoji Charades” is a necessary addition to your collection of games. You may or may not have realized yet, but among this generation, emojis are a primary method of communication. This game will entertain your students while educating you on your students’ language! Emoji Charades is a popular DYM game (by a best-selling DYM author) that uses emoticons to encourage participation, teamwork, and laughter! This modern icebreaker is a great way to start out your program. Gameplay is simple: gather a couple contestants on stage, standing with their backs to the screen. (Make sure they each have a device on them that can display emojis.) On the screen, a video will display an emoji and the crowd will have to act out. Once a contestant knows the emoji, he or she will type it on his phone and show the host. 1000 points for each correct emoji! Some emojis are faces, while others are a little more challenging. For example, this crowd-pleaser involves acting out the infamous smiling poo emoji. A download of the game comes with a set of videos displaying the emojis with animation and background music, and it also includes a Powerpoint version of the game, if you prefer to use slides. What are you waiting for? 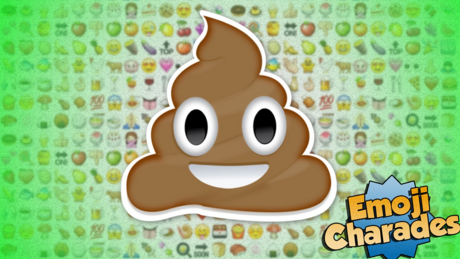 Download Emoji Charades now.